5 guest rooms. 6 bathrooms. Welcome to Villa Takali. 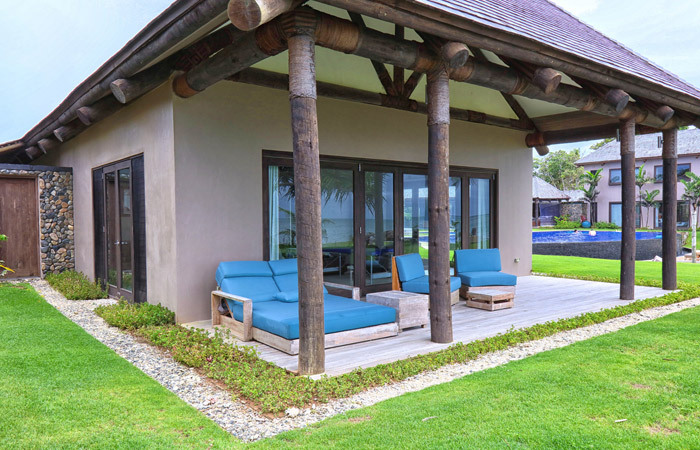 Explore the vast grounds of our estate; the breathtaking views of the ocean, and the spacious and serene accommodation that Villa Takali has to offer. 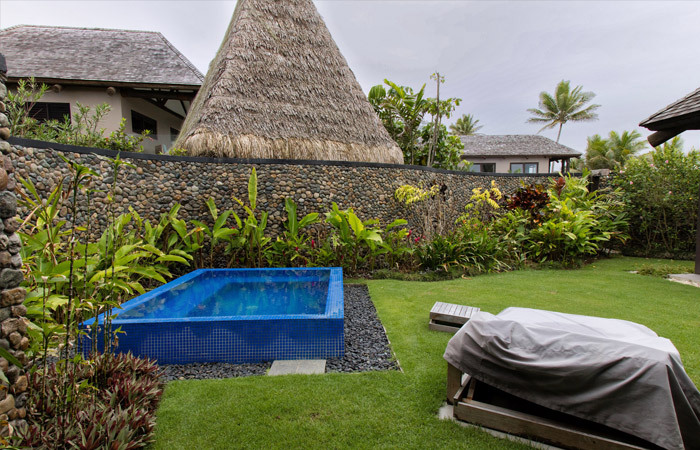 Navigate the 360 degree virtual tour of the Villa Takali pool! 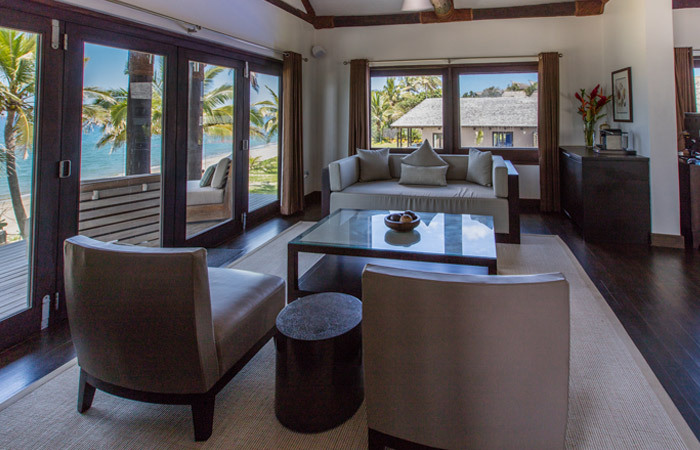 Sprawled across the warm shores of the South Pacific, Villa Takali boasts five spacious and luxurious guest rooms, ideal for every party — from getaways for two, to a multi-family private resort experience. 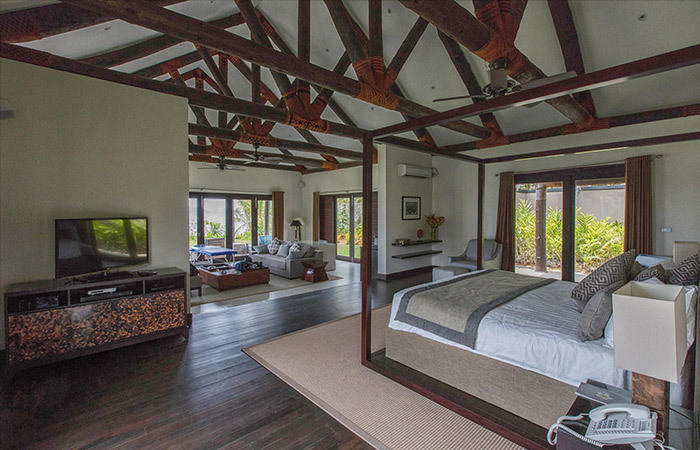 Villa Takali’s Master Suite is the home’s largest, most luxuriously-appointed accommodation on the house’s right wing, just steps from the pacific ocean. 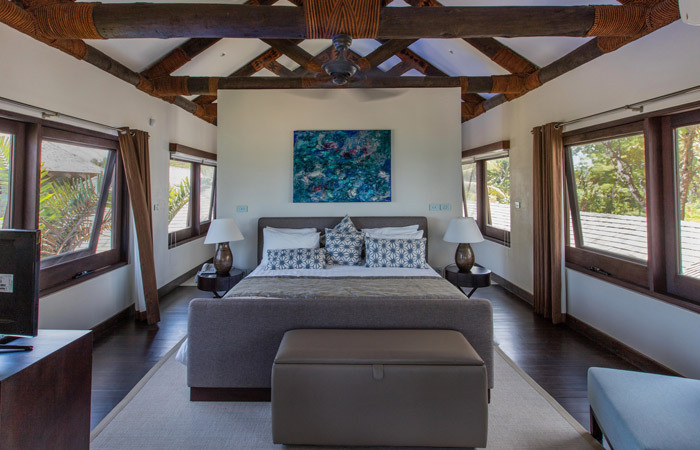 The Master Suite features a luxurious super king bed, five door entry for a beautiful 360 degree view of the property, a large, luxurious living area, surround-sound entertainment system, and gorgeous 30ft ceilings. Feel at home with the Master Suite’s extremely spacious wardrobe room. 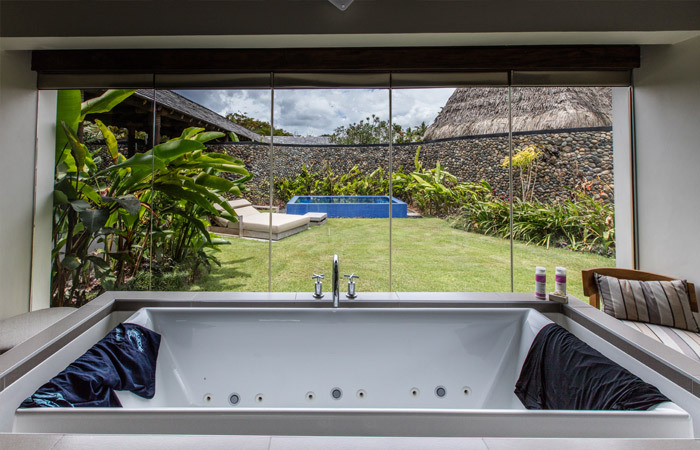 The ensuite bathroom features a two-person standalone infinity/overflow tub, a large walk-in shower, his & her vanity stations, and a heated, remote-controlled smart toilet. 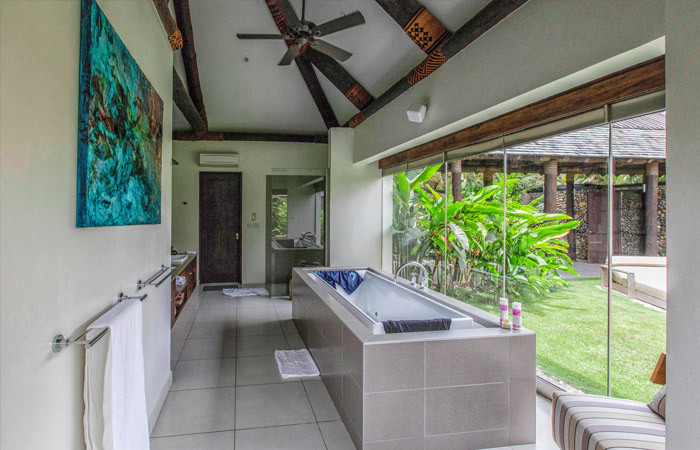 The bathroom opens to your own private, walled garden complete with lounge and 6-person jacuzzi. 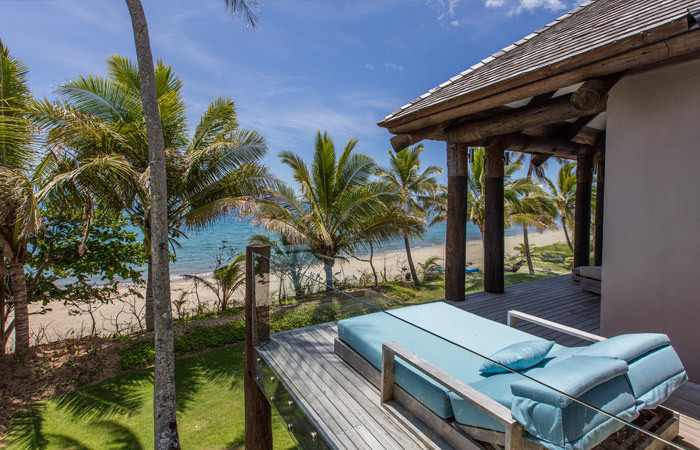 The Upper Suite at Villa Takali just may be the South Pacific’s most luxurious ‘treehouse’. 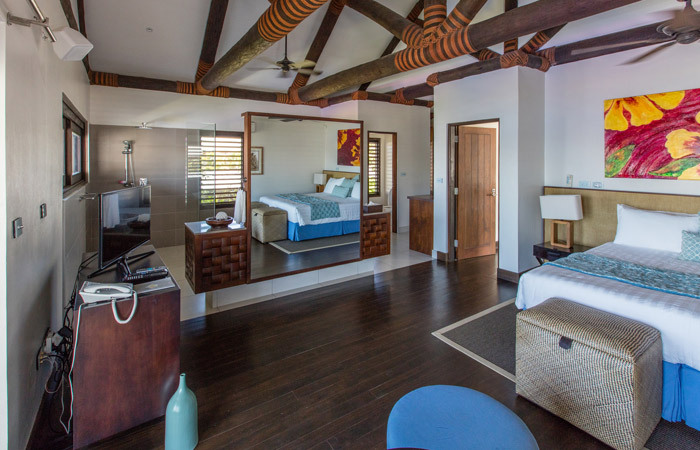 With one of the highest, most beautiful views in the house, this suite feels secluded as you walk up a beautiful wooden staircase to access the panoramic balcony with lounge chairs overlooking the ocean. The bedroom is equipped with a luxurious super king bed, and a full living/entertaining area, as well as a full surround-sound entertainment system, and spacious closet space. 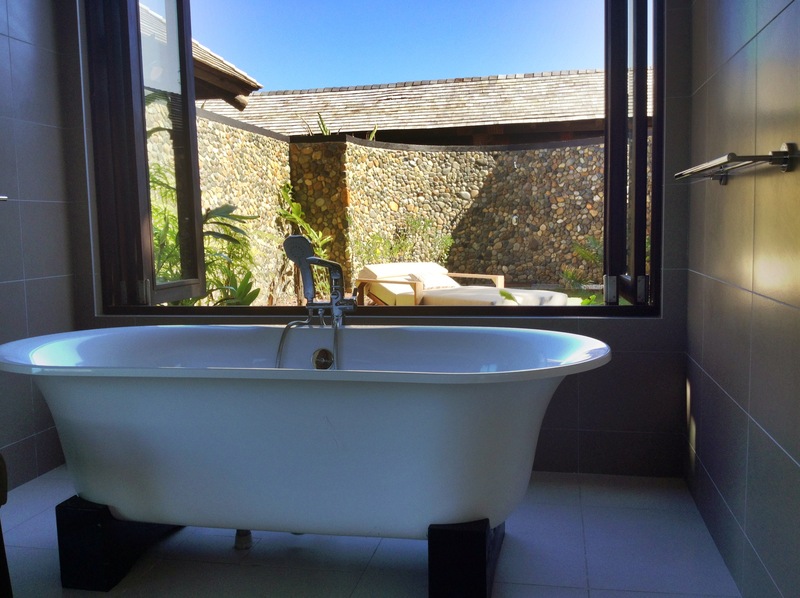 The bathroom is luxuriously appointed with dual vanities, a beautiful standalone bathtub and separate standing shower. 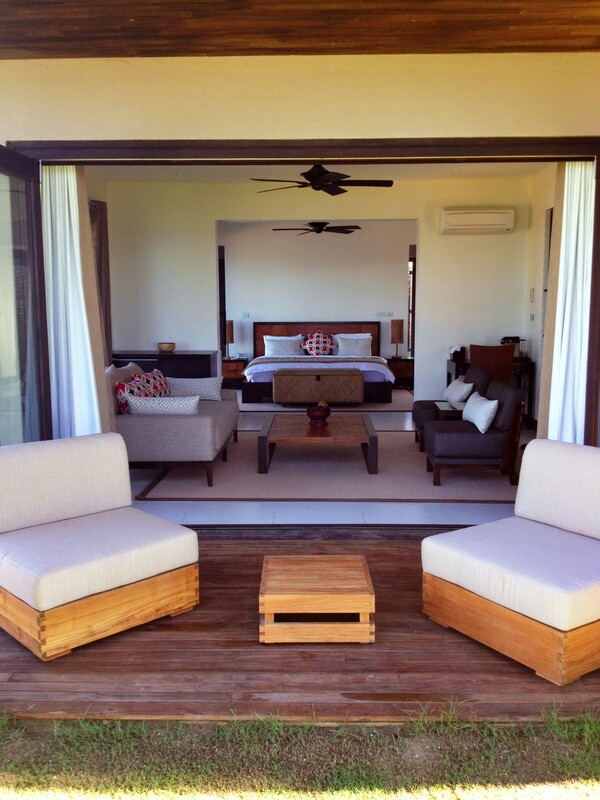 The Lower Suite at Villa Takali is identical in layout to The Upper Suite above it. 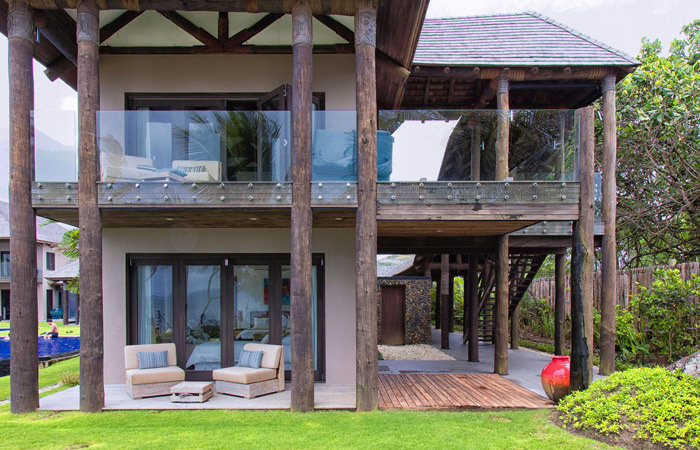 Instead of a balcony, The Lower Suite offers a walkout terrace to the ocean, as well as a private, walled outdoor lounging area behind it complete with a beautiful outdoor shower. The bedroom is equipped with a luxurious super king bed, and a full living/entertaining area, as well as a full surround-sound entertainment system, and spacious closet space. 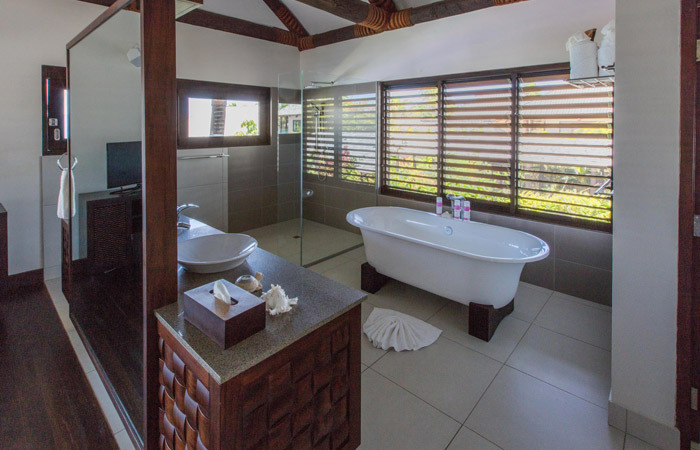 The bathroom is luxuriously appointed with dual vanities, a beautiful standalone bathtub and separate standing shower. 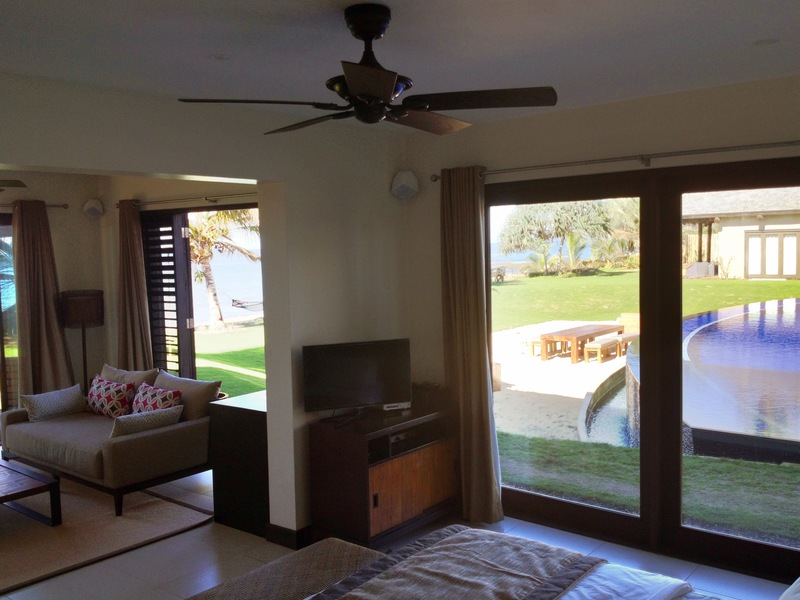 The Center Suite at Villa Takali is located on the upper level of the heart of the Villa. A walk up the private staircase leads you to this suite, showcasing a balcony that offers a view of the entire property, plus the ocean. 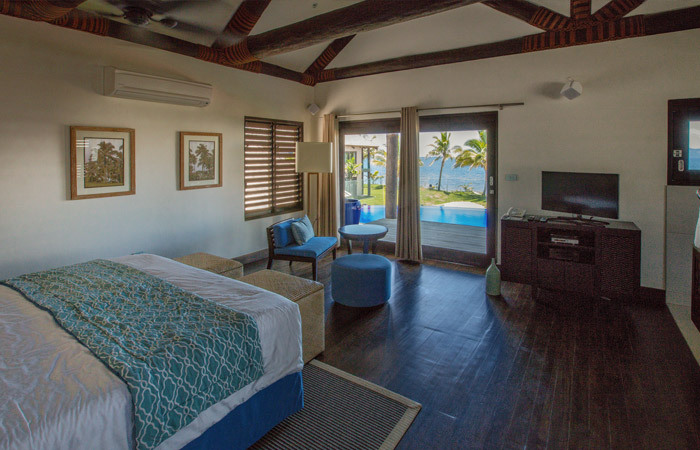 The bedroom is equipped with a luxurious super king bed (which can be converted into two twins), and a full living/entertaining area, as well as a full surround-sound entertainment system, and spacious closet space. 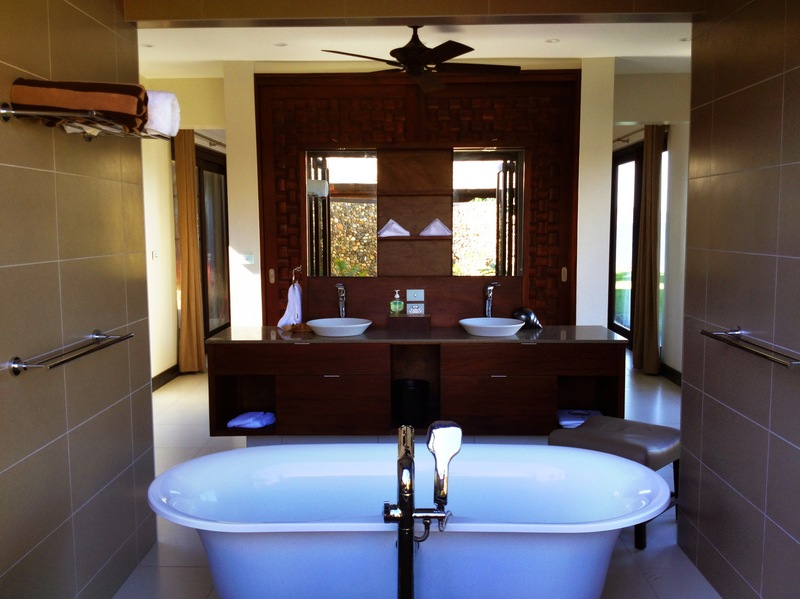 The bathroom is luxuriously appointed with dual vanities, a beautiful standalone bathtub and separate standing shower. 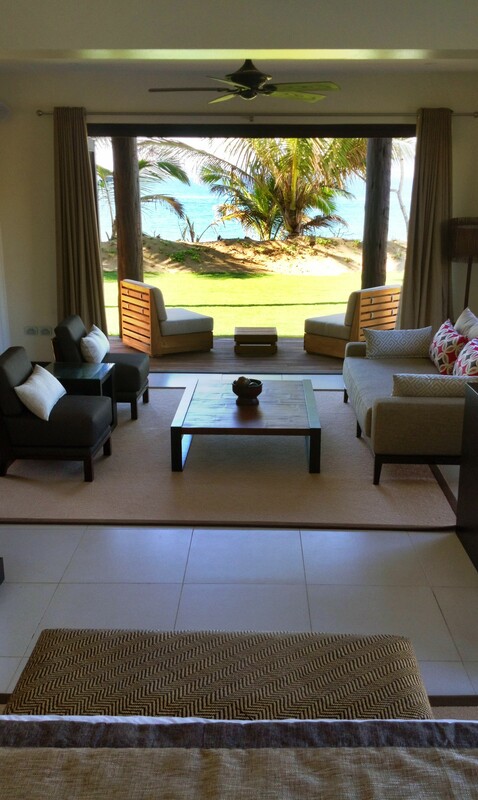 Located toward the front of the house, The Family Suite is perfect for children, or even an entire family. 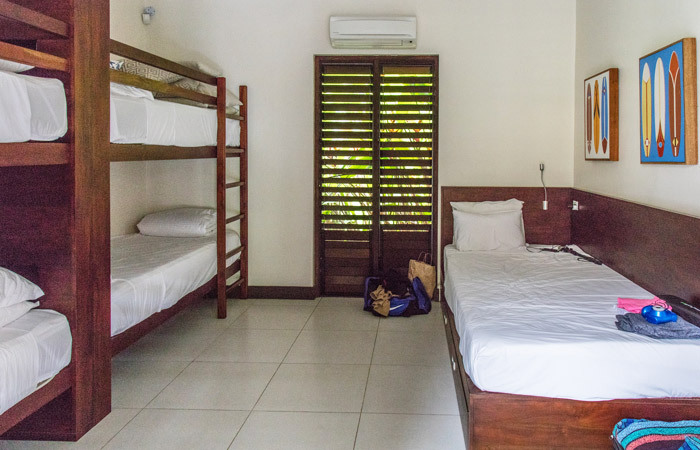 The bedroom is equipped with four single bunk beds, plus a twin bed, and accommodates 5 comfortably. 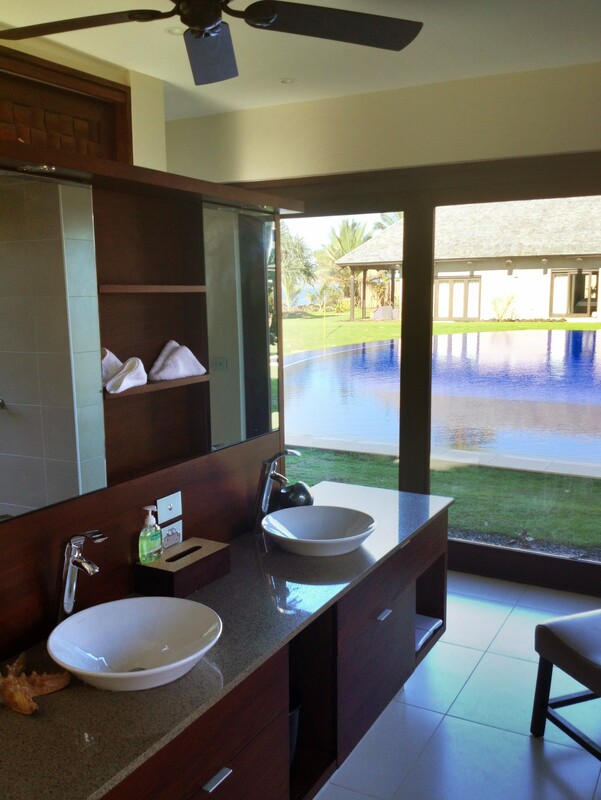 The bathroom is luxuriously appointed with dual vanities, a separate standing shower. 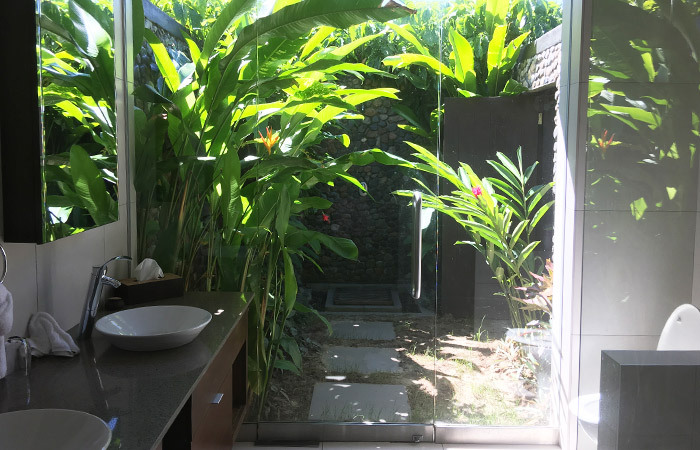 The bathroom also opens to beautiful floor-to-ceiling glass doors that exit to a lush, private outdoor shower surrounded in vines and flowers.